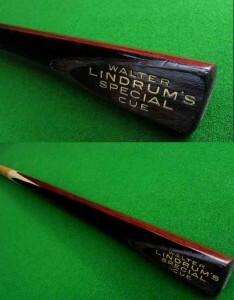 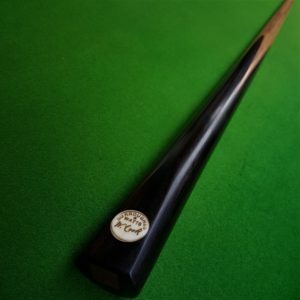 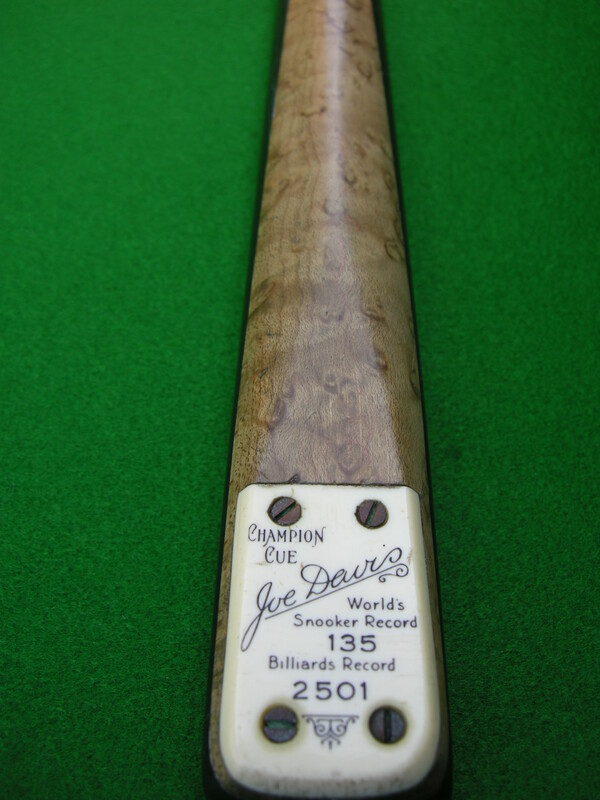 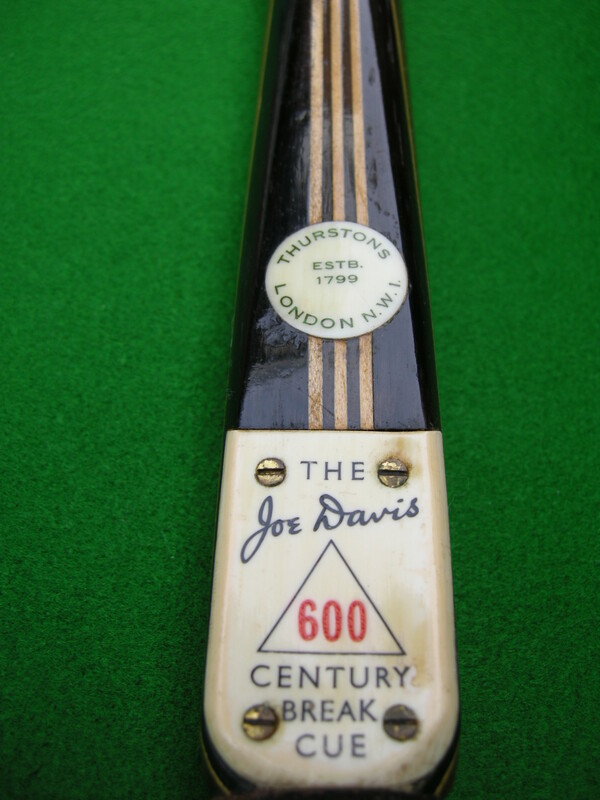 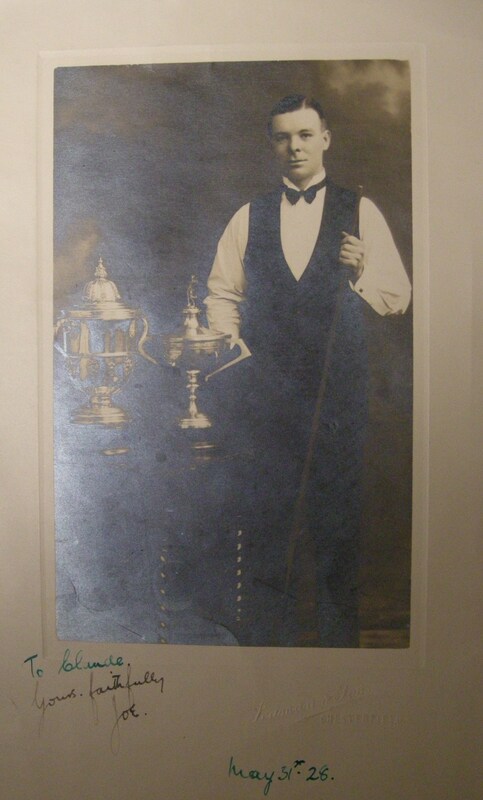 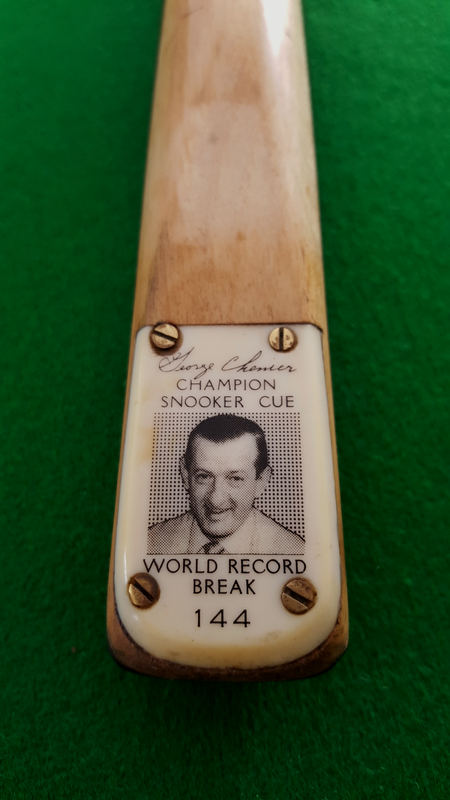 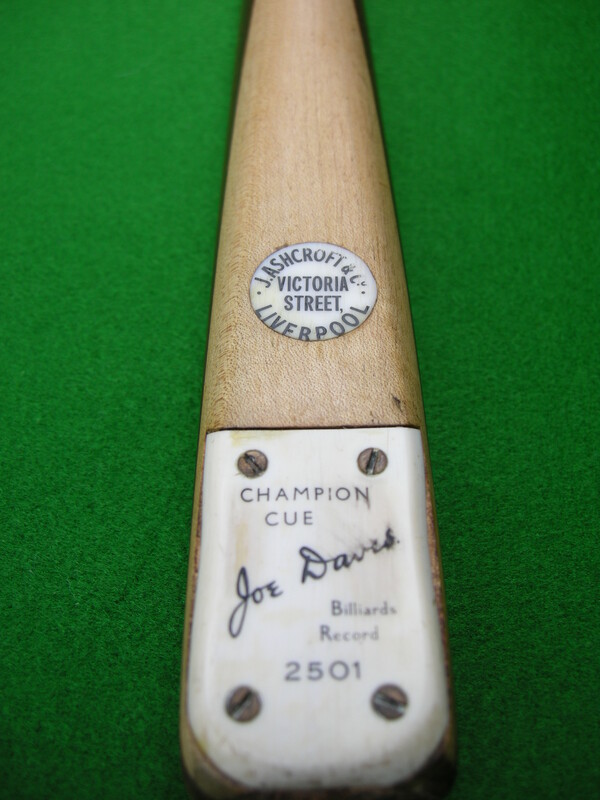 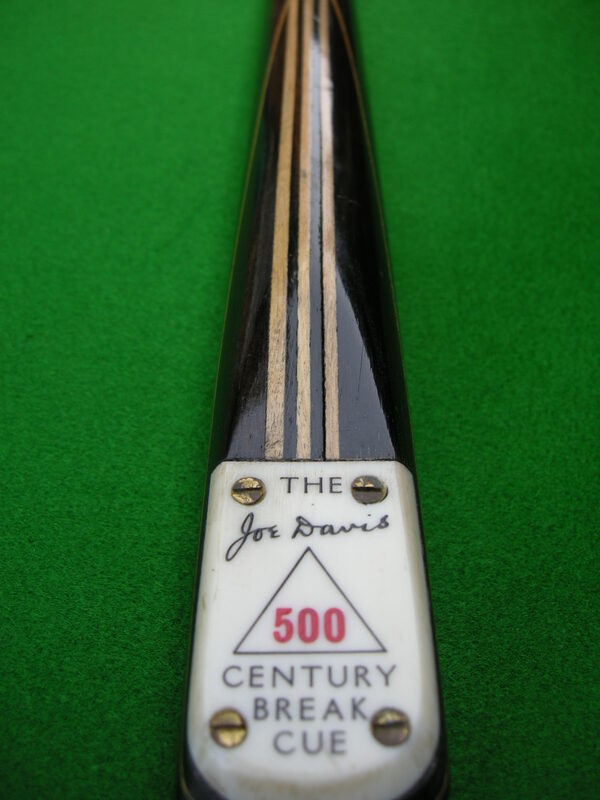 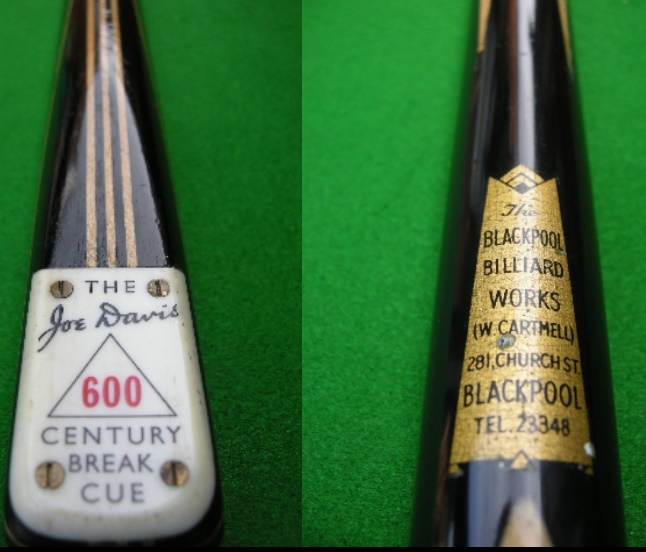 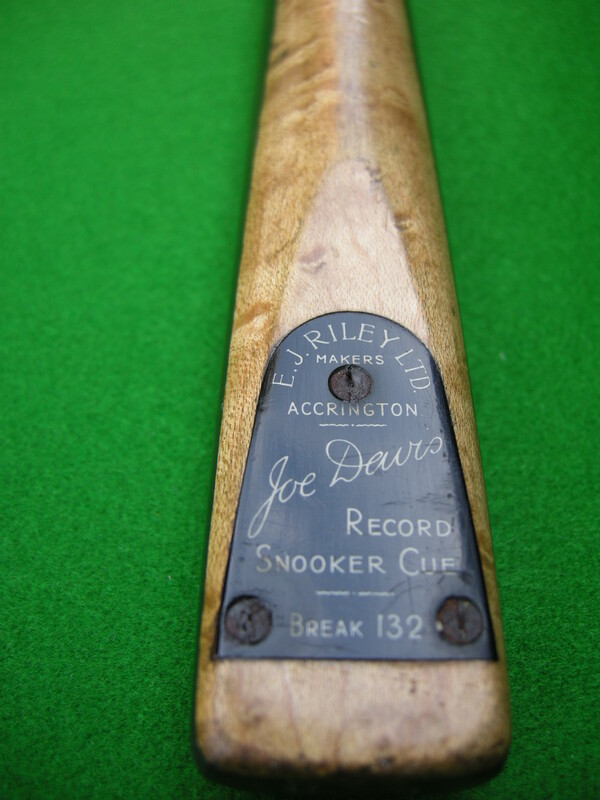 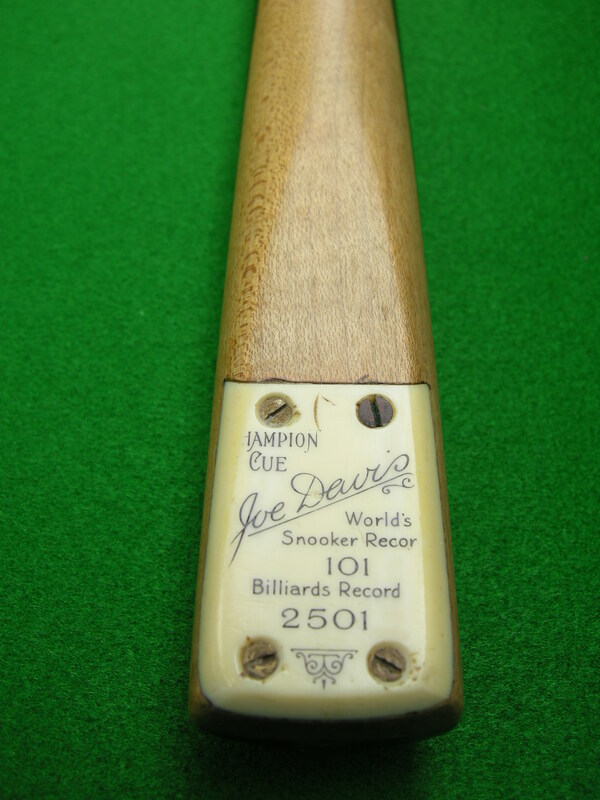 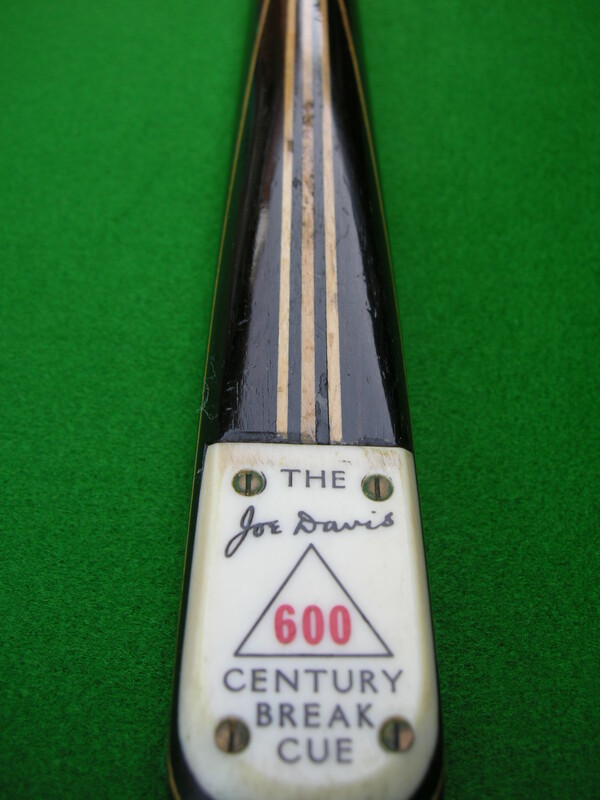 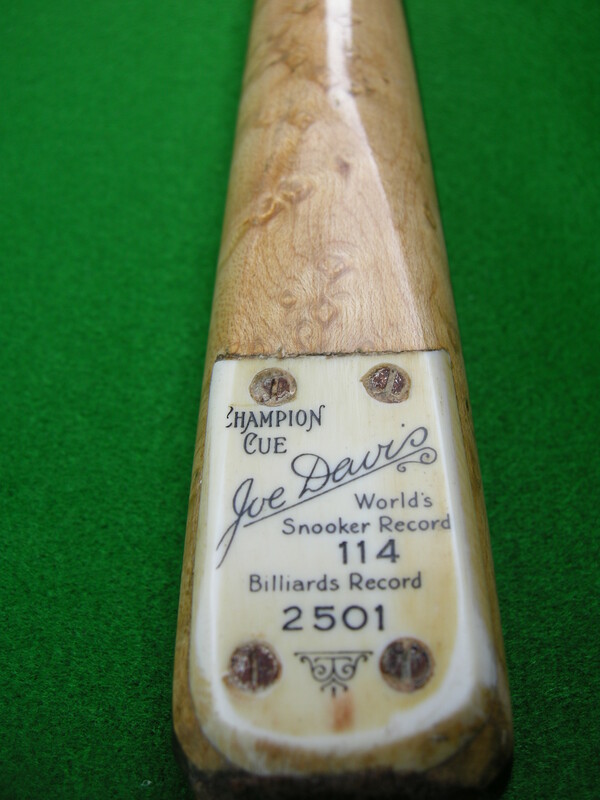 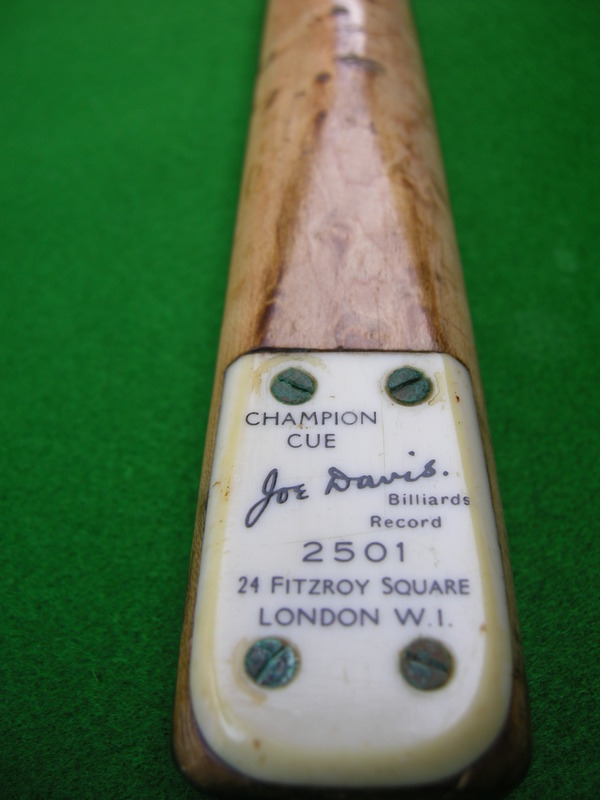 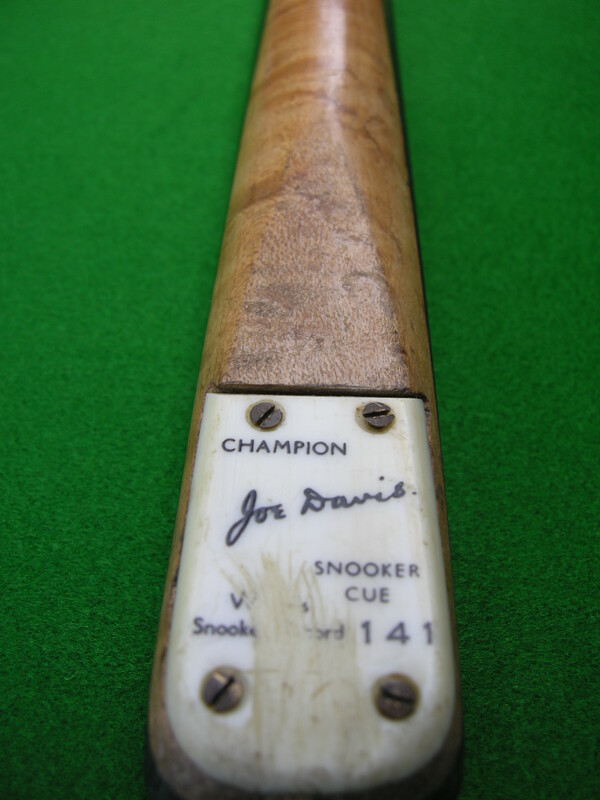 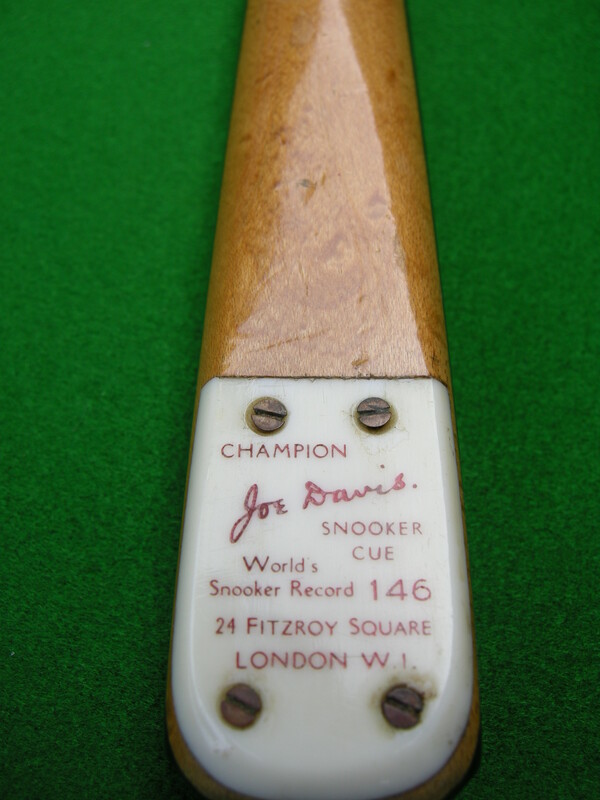 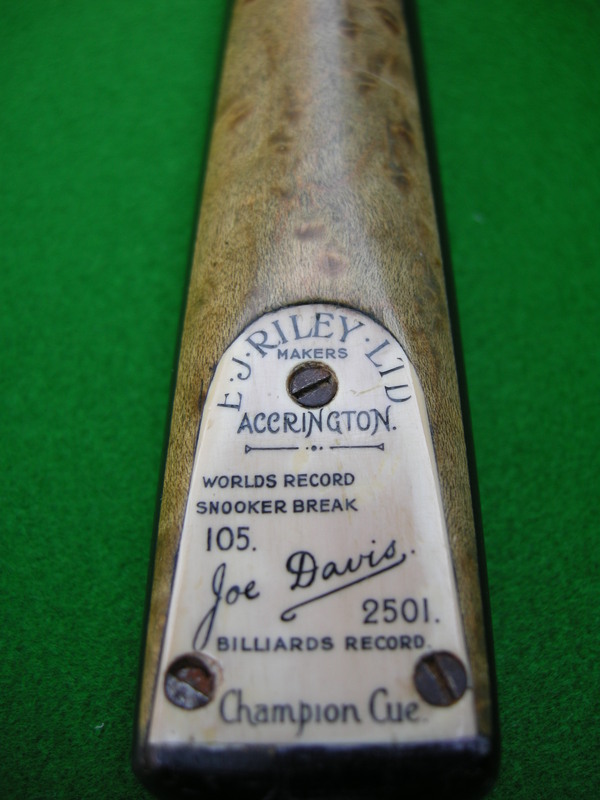 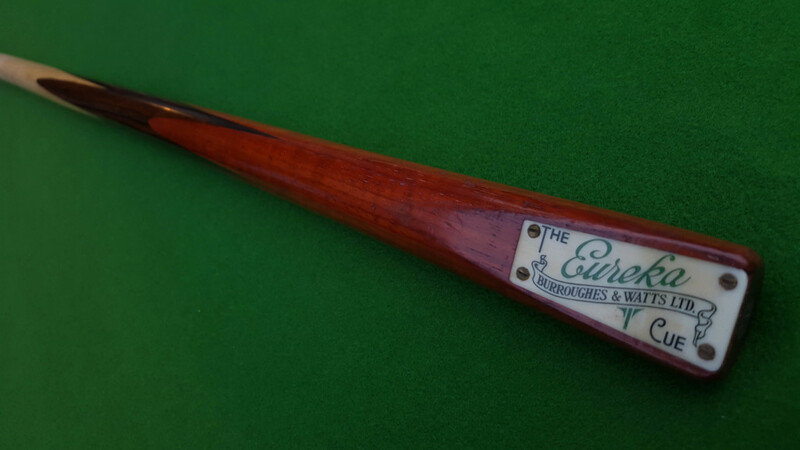 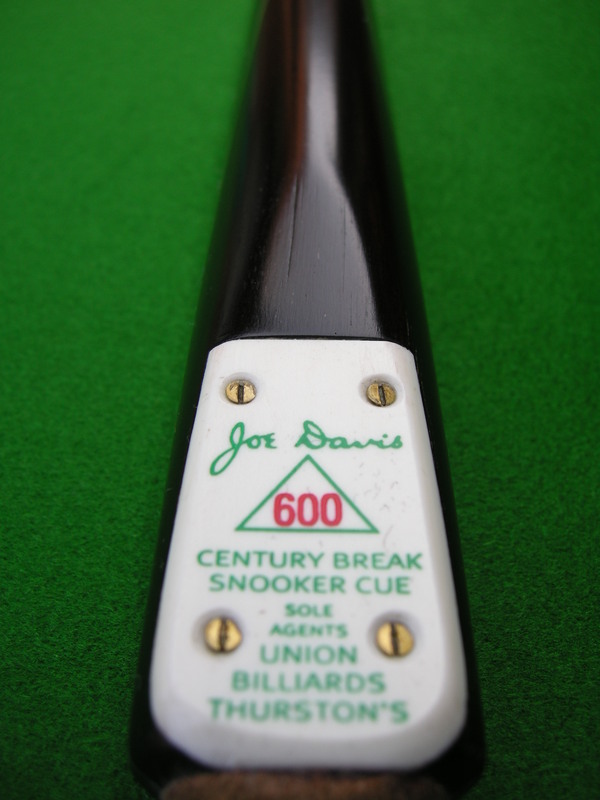 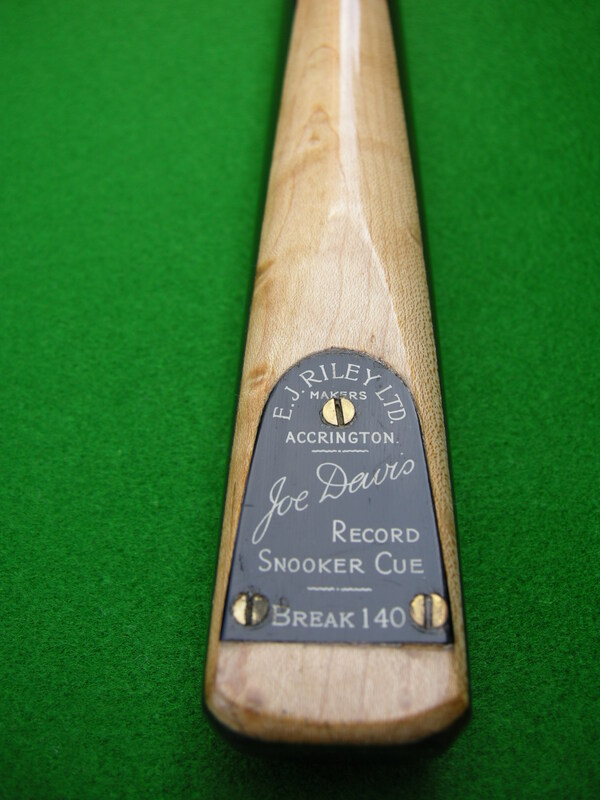 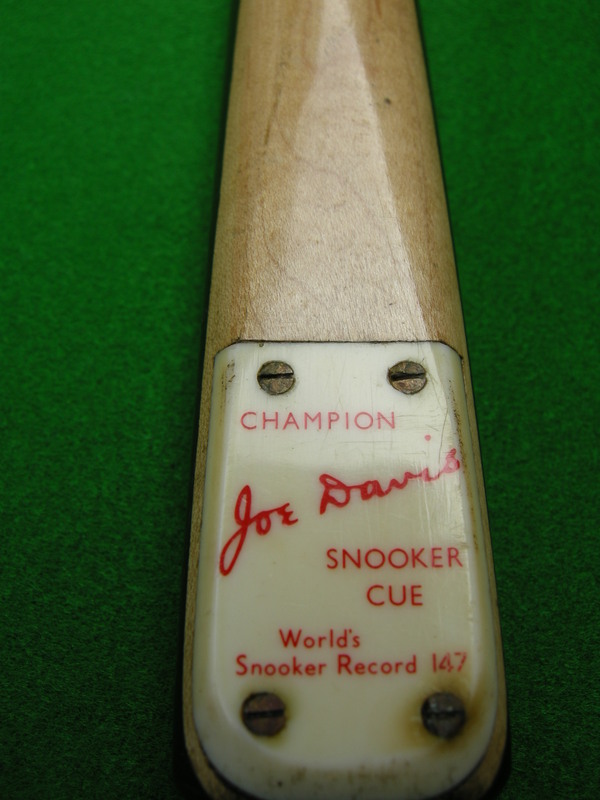 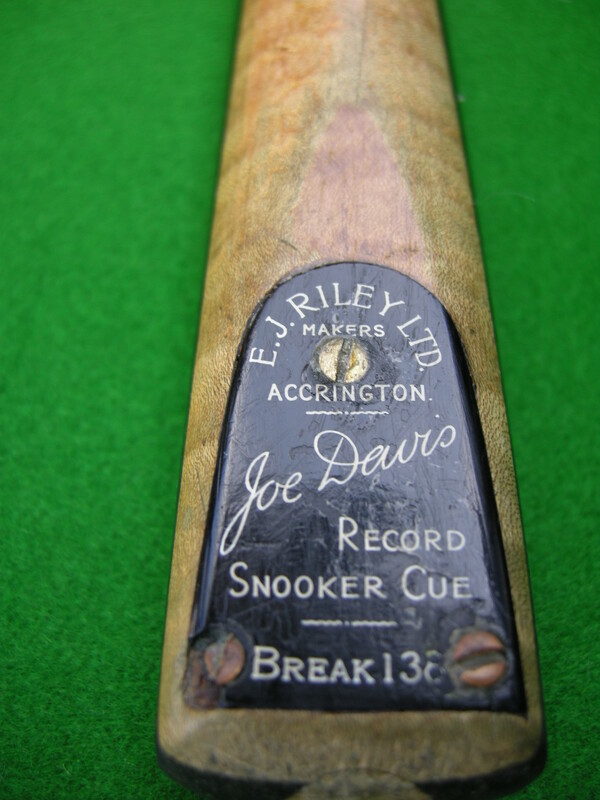 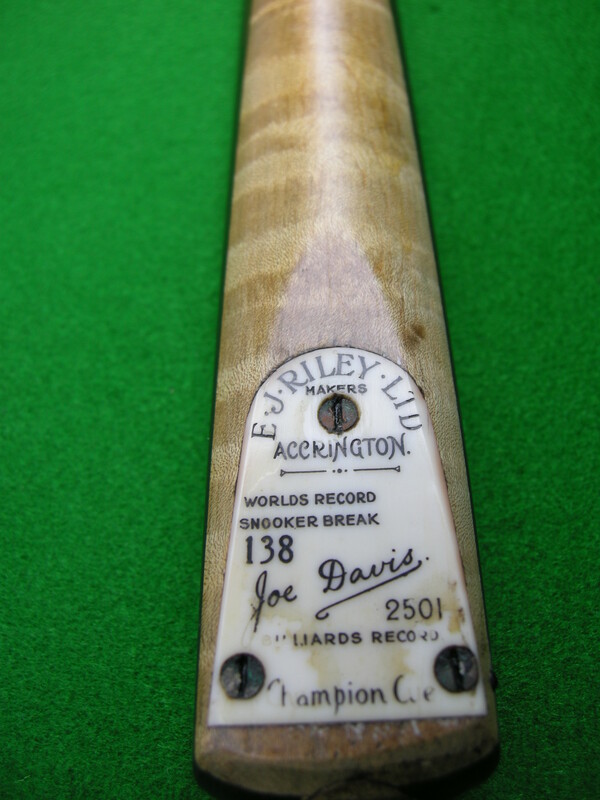 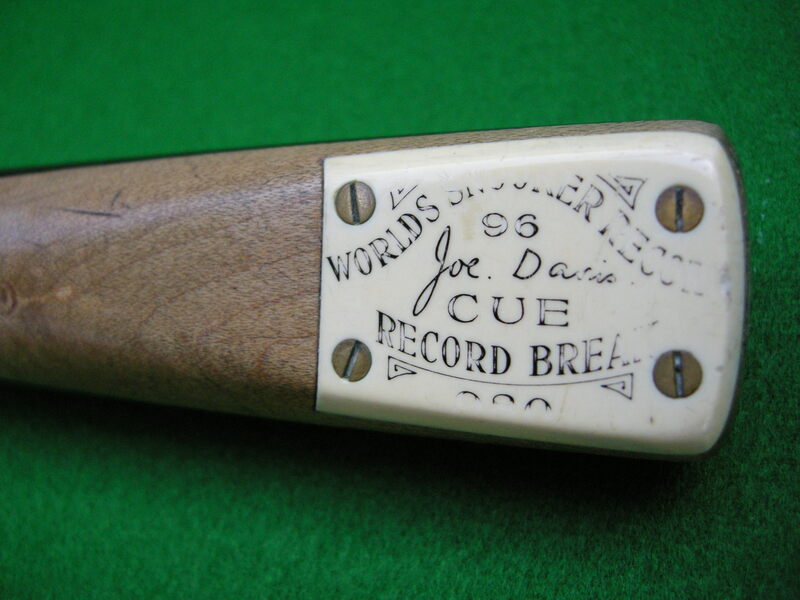 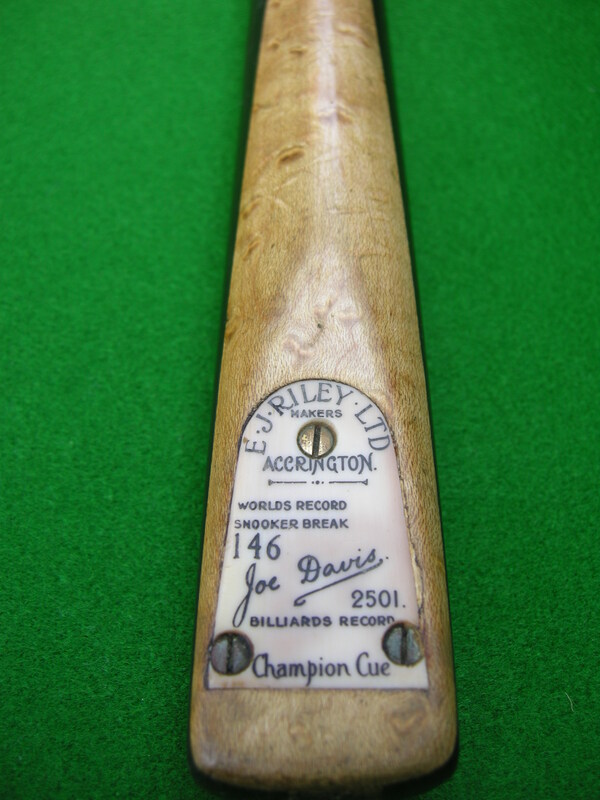 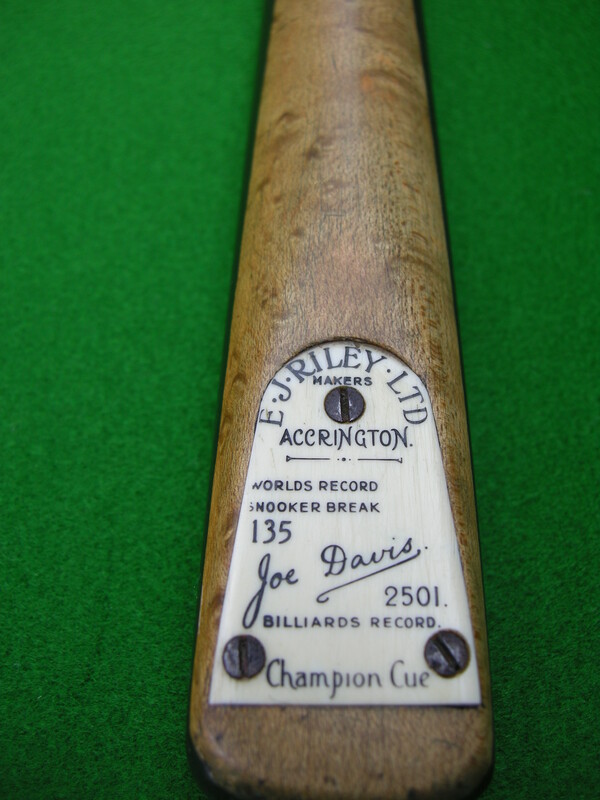 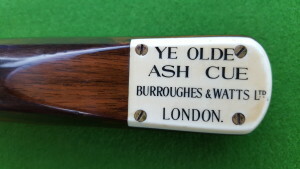 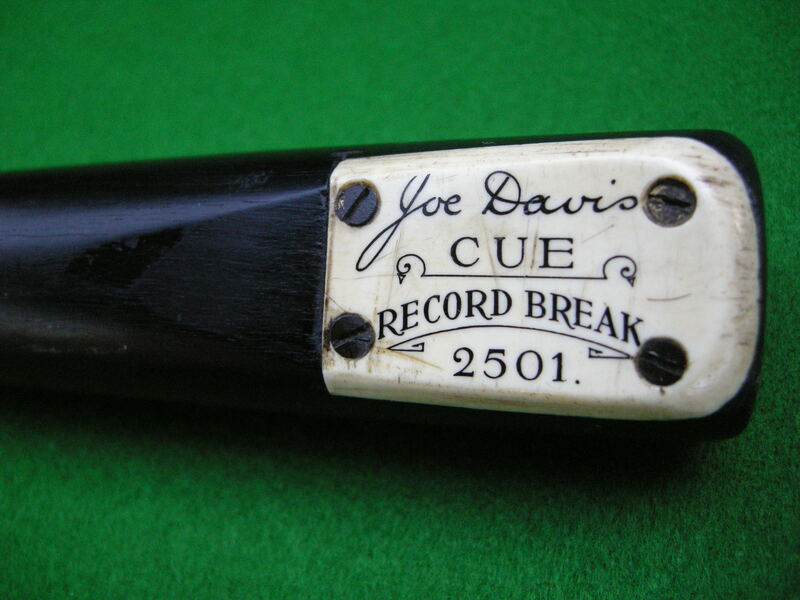 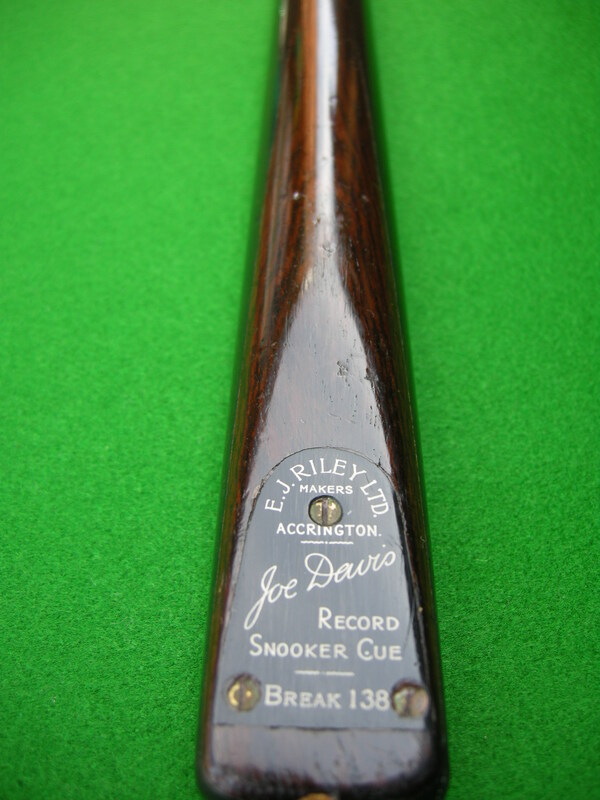 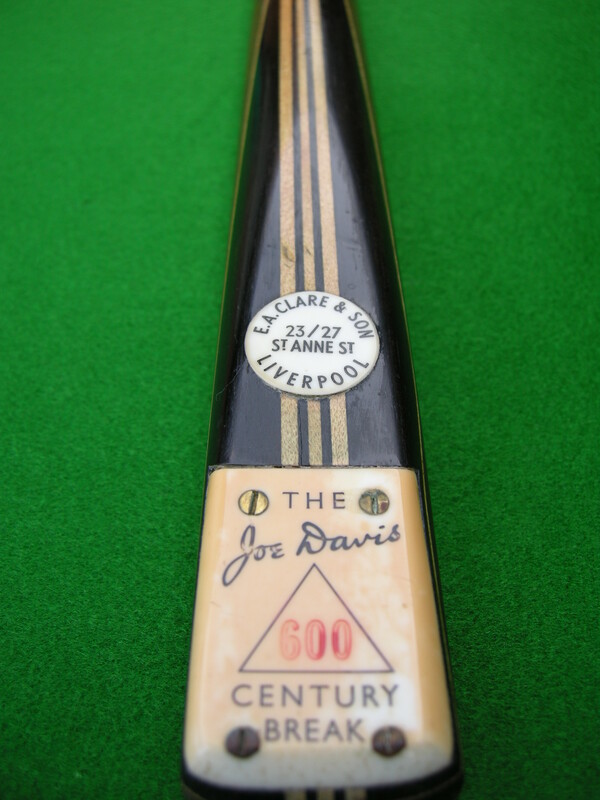 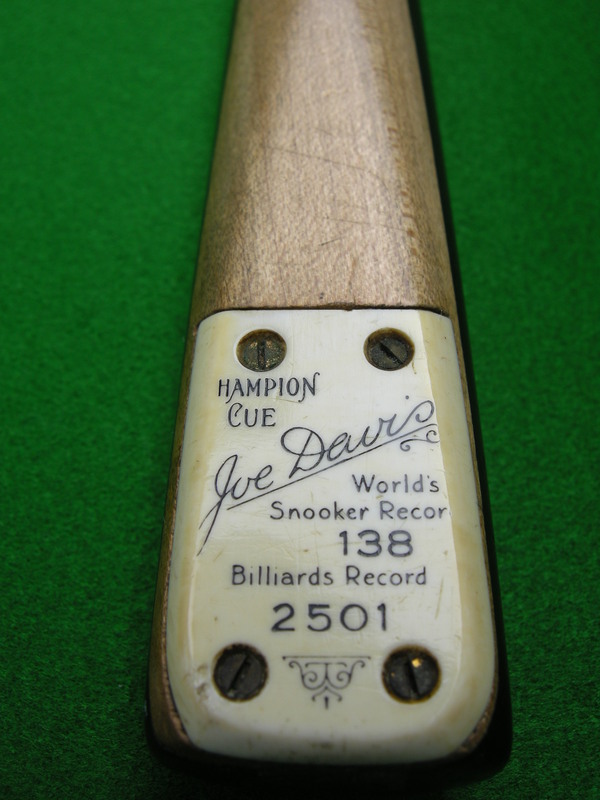 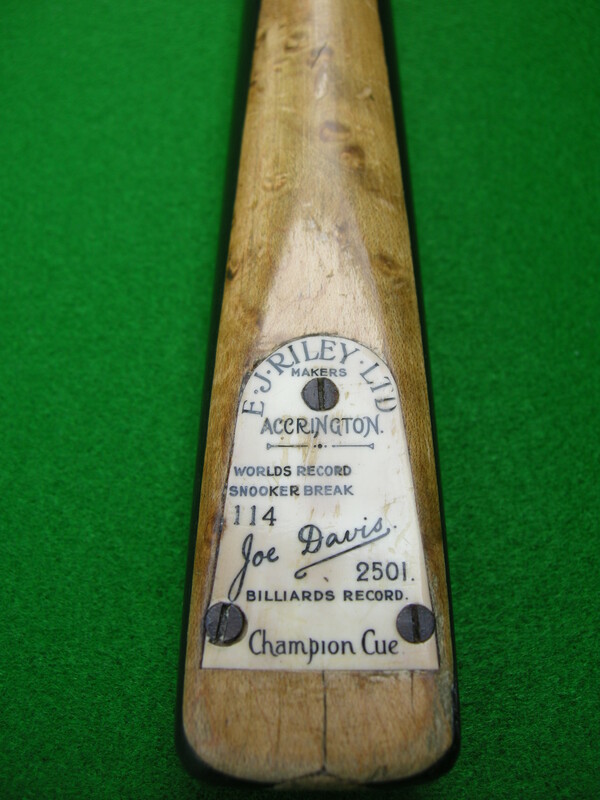 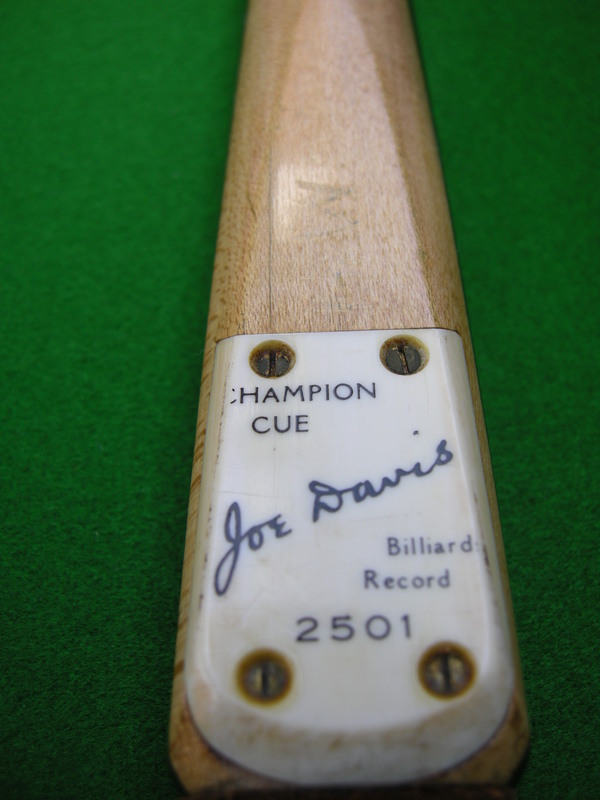 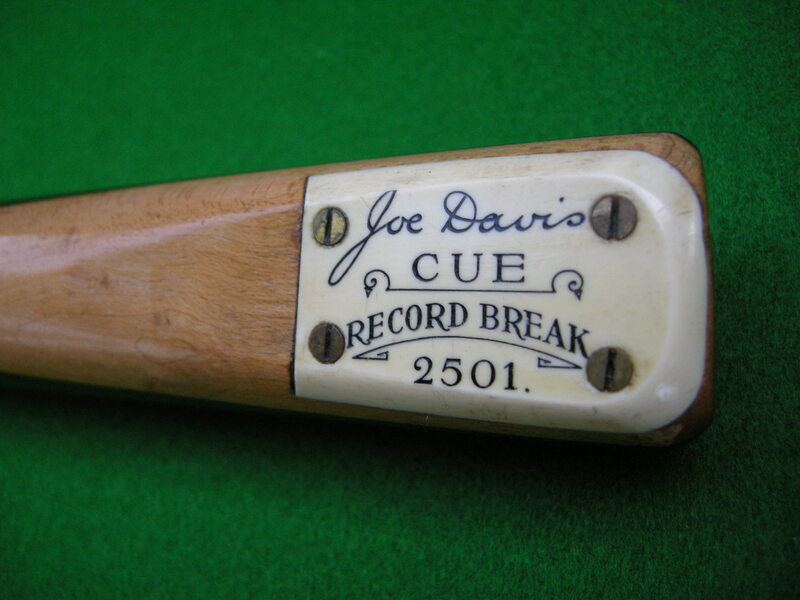 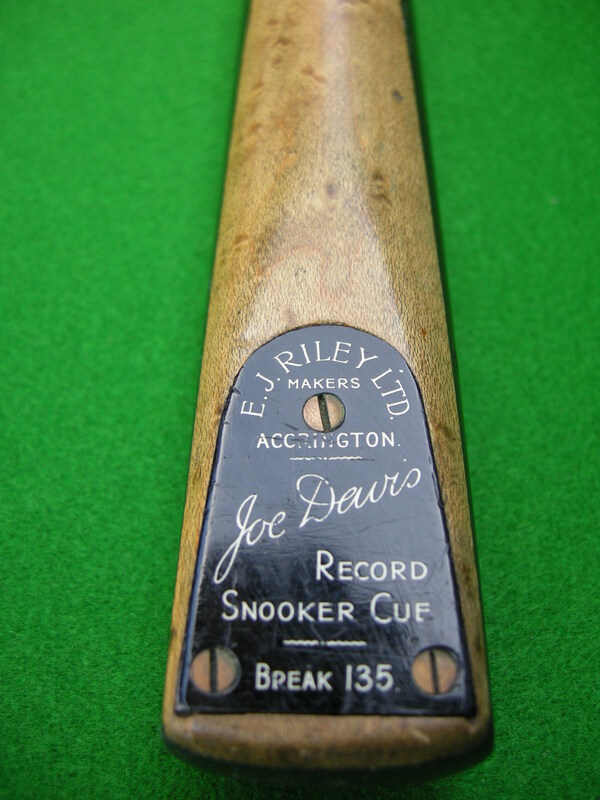 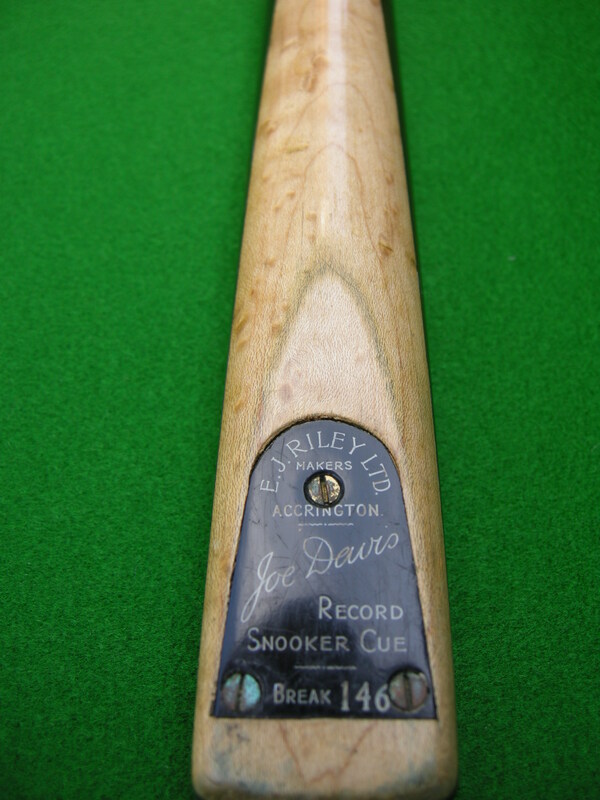 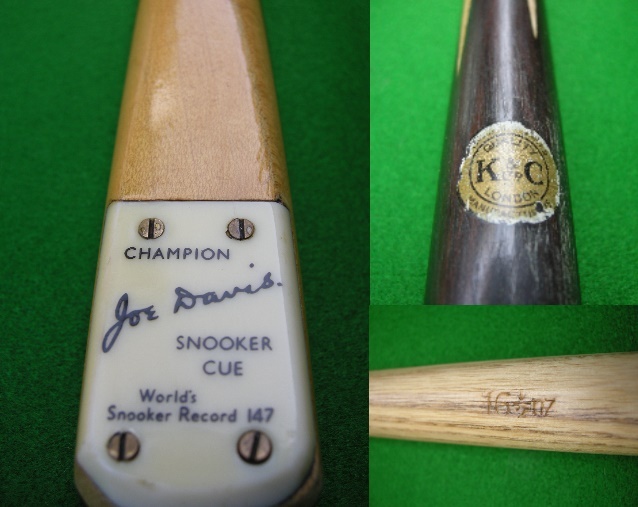 Dedicated to the life of Joe Davis and my Private collection of Joe Davis cues and all other types of Snooker/Billiards memorabilia.What you see at the moment is just the beginning of me showing the collection which started in (1994) . 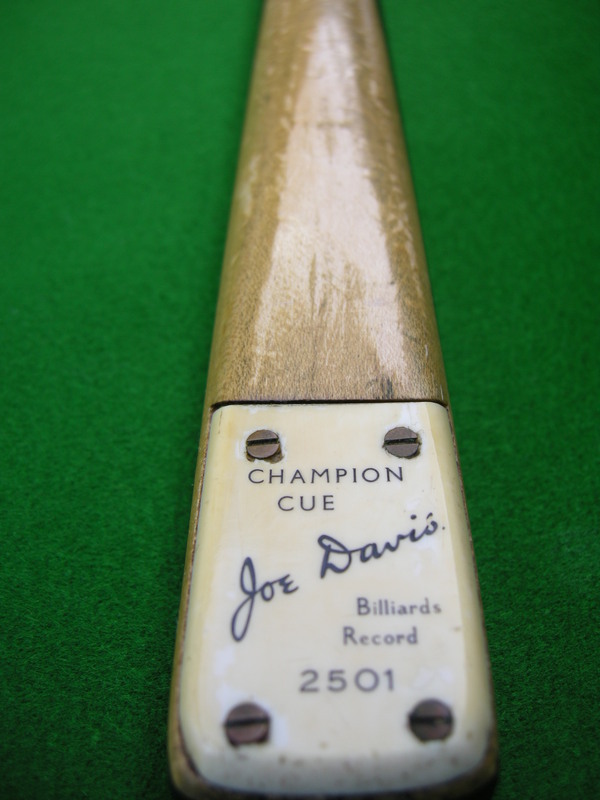 My main passion is Joe Davis cues, though I also collect signed items, books and magazines associated with the legendary Joe Davis. 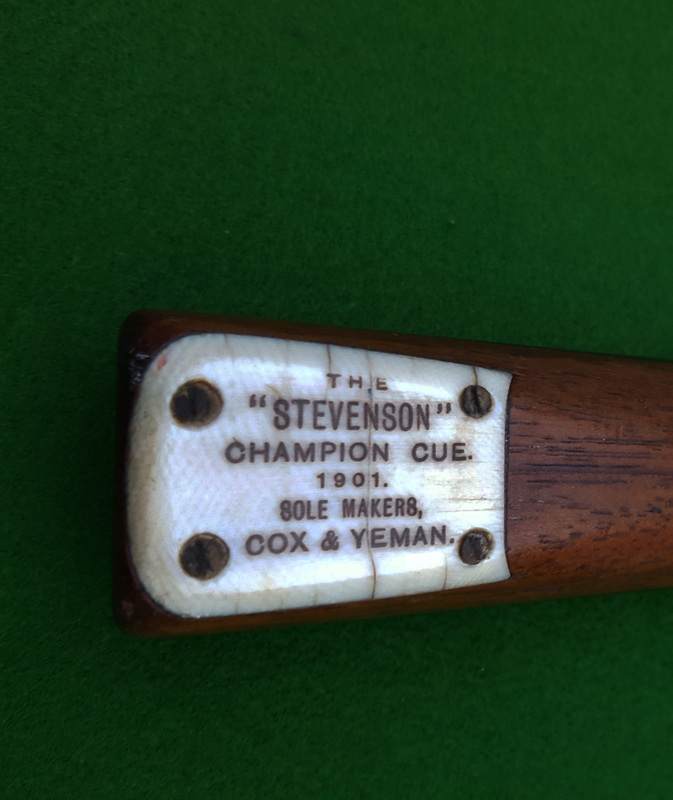 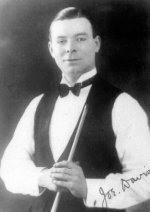 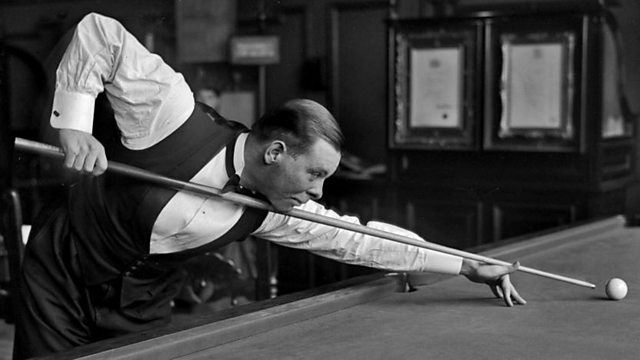 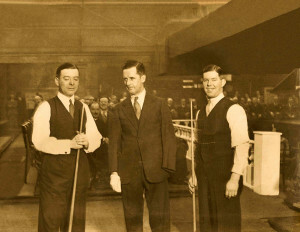 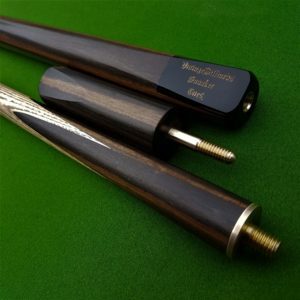 I hope that you enjoy looking through my items and that they may inspire you to take a renewed interest in the history of the great games played on an English Billiard table and the characters and memorabilia of yesteryear.